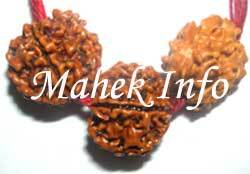 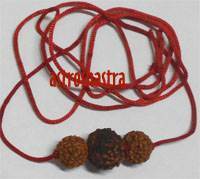 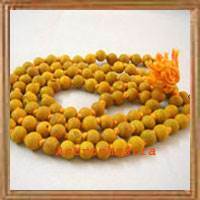 Six Mukhi surrounded by two Four Mukhi Rudraksh (Rudraksha) enriches the career path and helps you achieve immense professional and academic success. 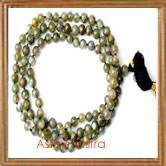 It helps you fulfill dreams and lead a very luxurious life. 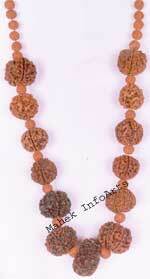 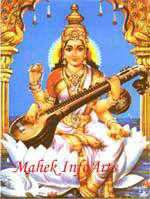 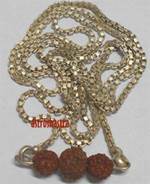 This pendent symbolise Goddess Saraswati and is must for students persuing higher studies. 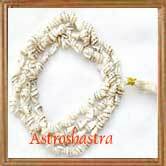 Students who wear this power pendent are always blessed with Maa Saraswati.